Some love stories are like underground streams, constantly looking for an outlet to emerge into the sun. 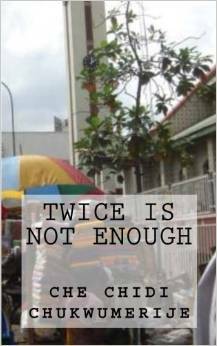 The harmattan winds, on their southwards journey from the Sahara to the Atlantic, paused one last time in Lagos, sometime between Christmas and New Year of 1998, to breathe its haze upon a never resting city and bind the hearts of four people in its nebulous spell. A chance encounter in a bus leads to the reawakening of an old love, the forging of new bonds, the strengthening of hopes and the severing of ties. Scimarajh believes he has made the ultimate sacrifice by leaving his family and society behind as he goes in search of the Land of Bliss. After surviving the most trying dangers and adventures, he now stands just a few paces away from the realisation of his longing. On a hill in front of him he sees the Land of Bliss. But first…between him and the Land lies a quiet, still, tranquil lake. The Lake of Love. And if Scimarajh thinks that his greatest obstacles lie behind him, he is very very wrong. Man’s greatest obstacle is himself. Somayinozo was in many ways an ordinary child; she lived with her parents, went to school and played with her friends. 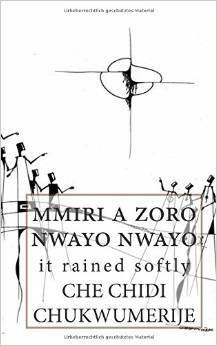 But sometimes some very extraordinary things happened to Somayinozo also. There were days in which she encountered and learned from the most amazing creatures who normally were invisible. On other days her own vivid imagination took her on exciting adventures. Although Somayinozo is now a grown woman, she sometimes likes to recount some of her wonderful childhood experiences. 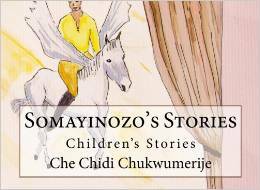 These are Somayinozo’s stories. 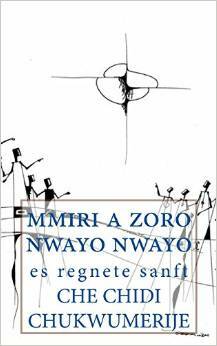 POEMS on the activation of the can-do and will-do spirit of self-help in Africa. 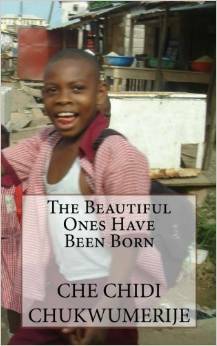 Gone are the days when we lamented that the beautiful ones are not yet born. The future has left us in the past, and we have no more time to waste. When you’re born, it’s your turn to move things forward. We need to take a quantum leap forward in Africa because if you don’t make anything, you’ll never really own a thing. The only force that can propel us permanently out of dependence is the spirit of invention and innovation, the will and desire to find our own solutions to problems and, more than that, the thirst and flair to imagine and invent the future. This gift is given to all peoples, a treasure activated by the twin power of self-confidence and self-respect. 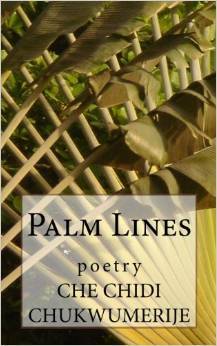 Within this context, these poems arise, arguing in insistent poetic language the case for the acknowledging and strengthening of this aspect of human activity – invention, innovation, imagination as the motors of self-help – within the scope of African endeavour. The time for it is now, for the beautiful ones have long been born. 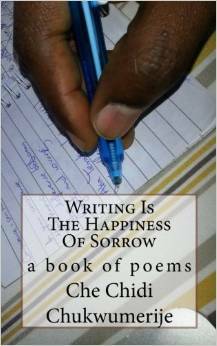 Sometimes the answer is in you and the happiness you seek, you just have to write it out… for writing is the happiness of sorrow. It will shed light upon your way. 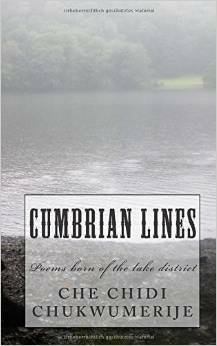 CUMBRIAN LINES : Poems born of the Lake District. 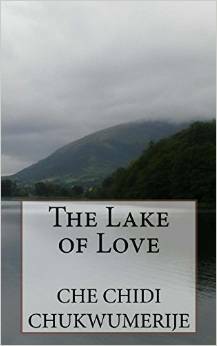 Poems inspired by the lake district. If you have ever been to the lake district in northern England, and there felt the hills speaking to you, waited quietly in the mist until the sun broke through, seen your thoughts reflected back to you a thousand times in the face mirrored on the many mysterious lakes, listened to the wind and heard the silence of nature, received the ancient embrace of stone circles, wondered at the lyrics of waterfalls and felt close to you, far away from the big city, a spirit in the woods, then you are familiar with that magical force which gave rise to these poems. 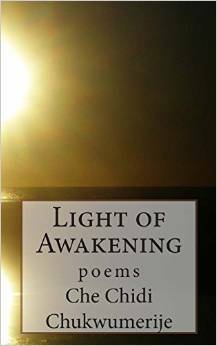 If you have not been there yet, then may you meet, in the few lines of these cumbrian-inspired poems, a part of their effects and after-effects. Excellent page, Che! 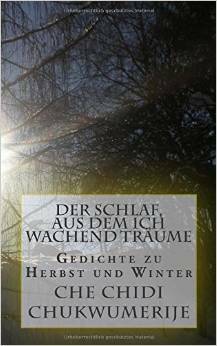 Enjoyed going through all this..I wish you, your page and your books all success..sincerely! You and your flawless writing, to say the least, deserve it! :) Your friend, Poet Ajit Sripad Rao Nalkur. Thank you, Ajit. I sincerely appreciate your words, your support and your kindness. Above all, your dedication to literature. Because of you, many writers have become better writers.